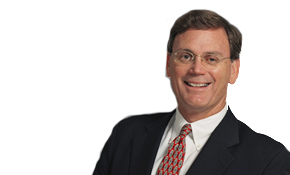 Charles Carneal is a proud third generation Dallasite and fifth generation Texan. Charles attended SMU on athletic (football) and academic scholarships, graduating with a B.B.A. degree in 1973. Charles has spent his entire professional life in real estate and is particularly knowledgeable in Park Cities, Preston Hollow, Oak Lawn, Lakewood and Lake Highlands. This lengthy experience translates into assertive representation for both buyers and sellers, with many clients remaining long term friends. Charles is currently serving on the board of C.A.R.E. Dave and his team did a terrific job assisting us selling our old home and purchasing a new one. Dave has a deep understanding of the Park Cities and Preston Hollow real estate markets and provided helpful and direct insights throughout the process. We also enjoyed working with the rest of the team who were very responsive and knowledgeable.